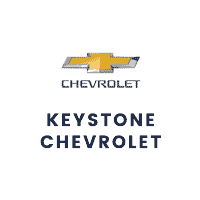 Keystone Chevy's flawless services are not confined to only buying & selling cars, but we also do reliable repair and maintenance work. All of our mechanics are vetted & qualified by Chevrolet to make repairs and service vehicles. There are many maintenance items that you should not ignore and wheel alignment is at the top of the list. For expert tire and wheel alignment services, or tires rotation and replacement, visit Keystone Chevy's service center near Tulsa, OK now! Normally, a wheel alignment is done whenever a new set of tires is installed on a vehicle. Whenever one or all of these signs appear, do not ignore the symptoms. Instead, try visit a reliable service center such as Keystone Chevrolet's wheel alignment shop in Tulsa, OK. If you ever have felt noticable vibration in your steering wheel or when going straight your steering wheel is on an angle, your wheels are probably out of line. You'll want to correct this immediately because it could turn into much bigger issues if left neglected. Ignoring wheel alignment is bad for your vehicle’s driving performance & durability. So, be sure not to ignore your wheel alignment, it is a commonly overlooked but crucial factor in your vehicle's overall performance. What Other Services Does Keystone Chevy Offer? 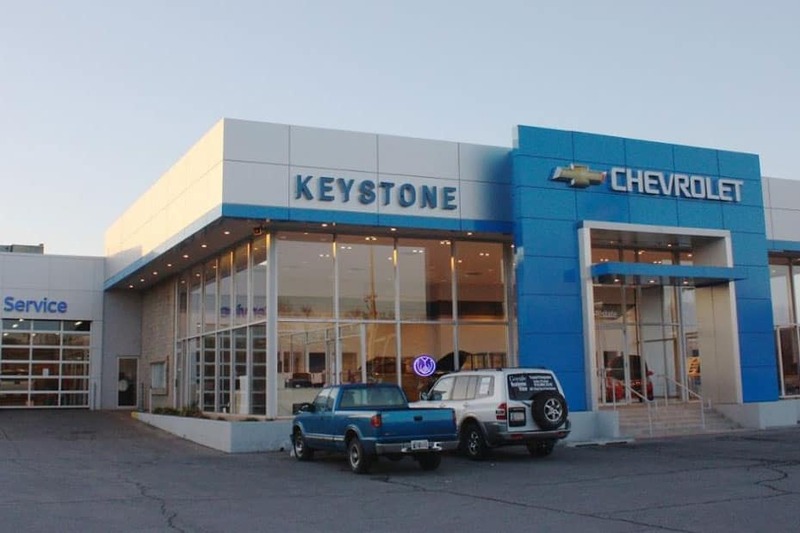 Keystone Chevy's service center is situated near Tulsa, OK. We provide state of the art repair and maintenance services of all kinds with manufacturer certified staff. Also, for OEM Genuine Manufacturers parts feel free to see our parts department. If you need any original parts delivered at your doorstep, simply call our parts department to place your order, or fill out the parts order form online. We also have service specials that can help you save money, so be sure to check them out. So, visit us today or schedule a service appointment online. 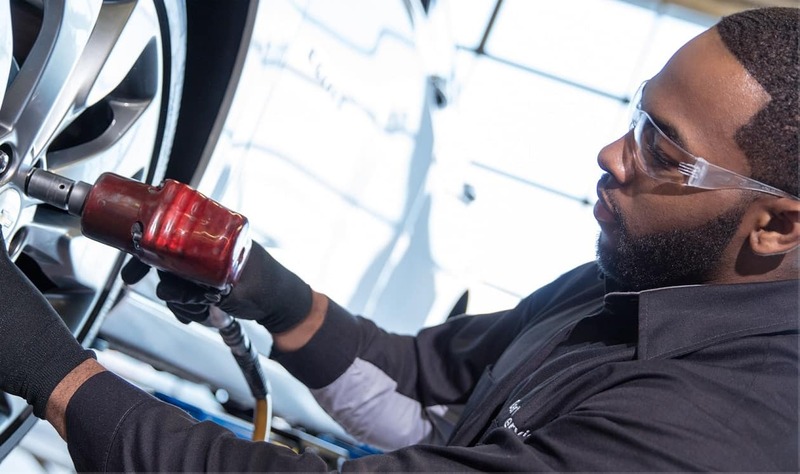 Keystone Chevy Service Center in Tulsa, OK can help with all your maintenance or repair needs including tire rotation, replacement, alignment and wheel balancing. Be sure to check out services, parts, accessories and tires specials. These deals can save you a great sum of money and you can also buy quality tires of all famous brands at competitive prices. 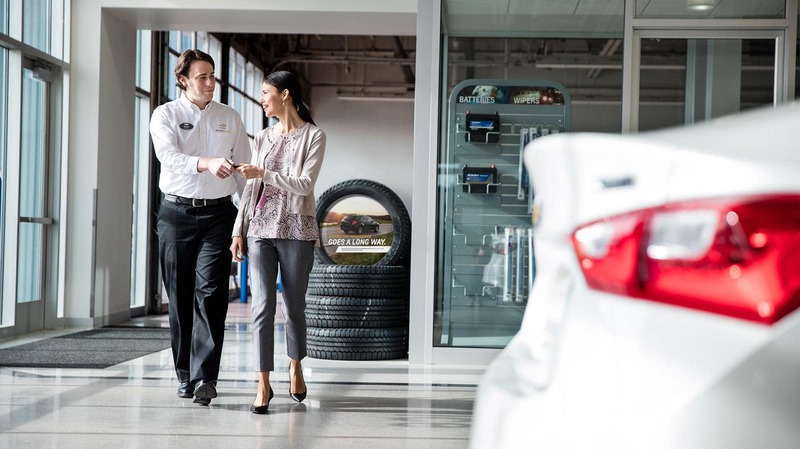 So, Visit Keystone Chevy today and we’ll perform service on your vehicle to make it last a lifetime!